3 million attendees and 3 billion watching worldwide - the 2018 FIFA World Cup in Russia is just around the corner! Every four years, the World Cup offers an incredible marketing opportunity for businesses within its host country and across the globe. Airlines, ticketing companies, hotels, restaurants, pubs and retailers are just some of many businesses that benefit from the worldwide phenomenon. The World Cup kicks off in two weeks, so it’s time to think about how your business can capitalize on this marketing opportunity – the goals aren’t going to score themselves! SMS solutions offer a unique and effective form of engagement for businesses. So how can you use SMS software to power your business to glory this World Cup? Gone are the days of forgetting your printed ticket. SMS tickets offer ticketing companies an effective, low-cost method of giving consumers access to events. 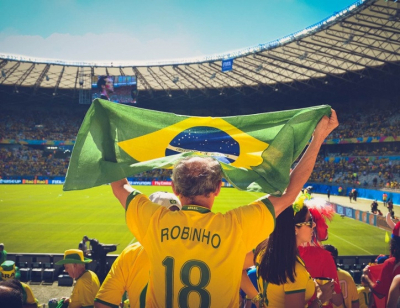 91% of users now keep their smartphone within arm’s reach at all times, making SMS tickets the easiest option for World Cup attendees. Accommodating for the 600,000+ tourists that attend a World Cup can be a stressful and difficult time for hotels. SMS reminders are a great way to reduce no-show rates and help hotels worry less with a friendly message 24hrs before customers arrive. Providing information via SMS such as check-in times, eateries in the area or transport options will improve guest experience and attendance. SMS software can increase efficiency at hotels this World Cup by offering SMS check-out and customer service via SMS. Avoid long queues at the concierge desk by implementing a simple SMS check-out system for visitors. This will reduce customer wait times and allow you to use your human resources more effectively. Hotels can also improve customer satisfaction by offering 2 Way SMS to optimize valet bookings, concierge requests and room service. Fans from over 180 countries are expected to travel to Russia in June this year for the World Cup. Keep your customers in the loop about boarding times, delays and weather updates via SMS. Consider using a Dedicated Number so your customers know exactly who the message is coming from. A Dedicated Number is your own recognisable and unique code that customers can receive and reply to. Even businesses outside of Russia can capitalize on the World Cup, with countries all over the globe buzzing during this time of year. If you’re showing World Cup games live you can send out marketing material via SMS to boost foot-traffic in your bar or restaurant. The time difference means that games can be on at any hour of the day. Run specials that entice crowds to your bar at all hours by sending SMS marketing messages such as “open late” or “all games live”. Sporting stores also benefit from the World Cup fever with growth in shirt, ball and equipment sales. Bulk SMS marketing is the ideal platform to run promotional offers for these products. Your business can send special SMS coupons to increase conversion rates and reward VIP customers. If you have any leftover stock, it can quickly be cleared out with an SMS message telling customers about a flash sale. Like many large sporting events, the World Cup is a popular time for punters. For betting agencies, it’s a great opportunity to run an SMS campaign by offering World Cup specials. This can be done through web SMS software or by using API integration to coordinate with your existing CRM. 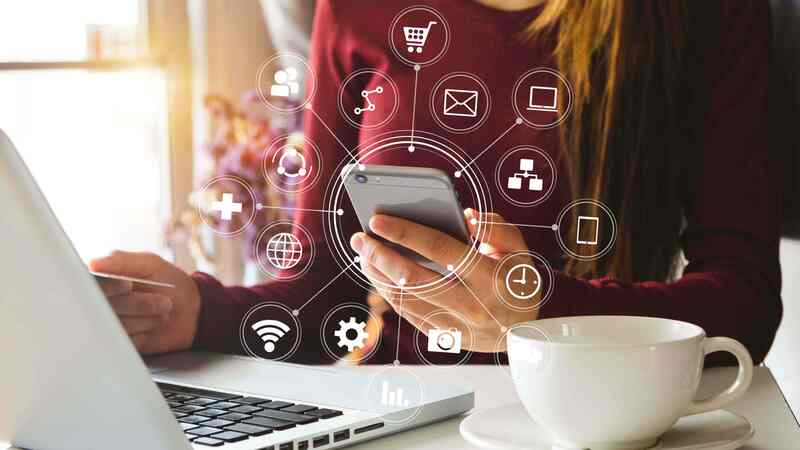 Betting agencies can connect with members who haven’t been active lately, offer special deals for their most loyal customers or obtain new customers. The excitement surrounding a World Cup is unlike any other event, and the 2018 tournament in Russia promises to be no different. Businesses across the globe have the unique opportunity to capitalize on this hype by using SMS solutions. For more information about how your business can use SMS during the 2018 World Cup, or for any other queries, head to smsglobal.com or call one of our friendly SMS experts any time on 1300 883 400.